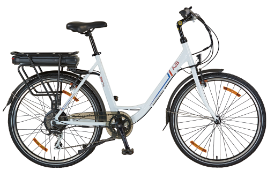 A2B attended the e-Cyclette show In France this year. 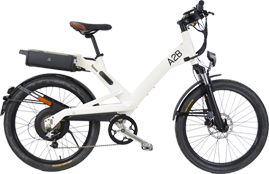 A2B launches the 'Entz' at Eurobike. What is an A2B Roadshow? Why swap your car for a bike?